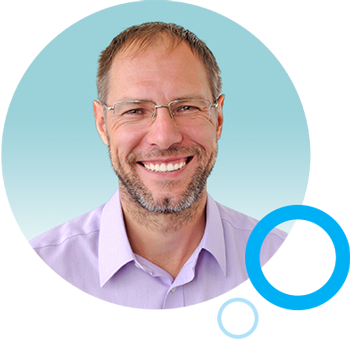 Helping guide you to website ADA compliance. Website accessibility has become a priority communications challenge for school districts. 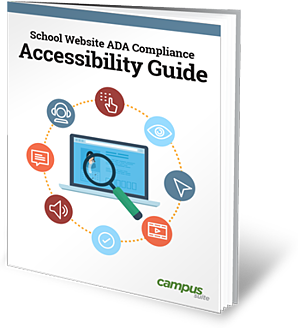 Learn the key issues surrounding ADA compliance, so those individuals with vision, hearing, physical or learning disabilities can access your school's web content. If you're responsible for managing your school website and want to ensure your school meets the U.S. federal requirements, this guide is for you.